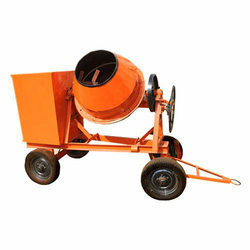 Mixers are designed to prepare the clay for extrusion. We manufacture, export, and supply high grade Sand. The Sand is processed from inert material, which reduces the quantity of Remnant Inert going to Landfill. The material is then purified by reducing the organic content already present in the Sand. 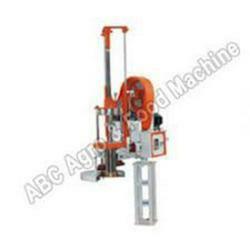 It can be used against conventional sand, which is required for construction purposes.